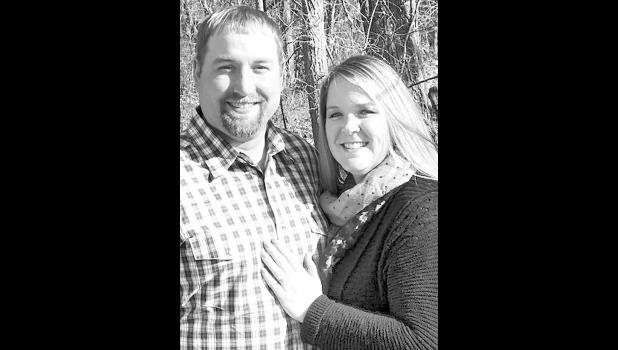 Amy Brooks and Eric Shumaker, both of Holton, are happy to announce their engagement and approaching marriage. The bride-to-be is the daughter of Douglas and Shelly Coverdale of Holton and the late Julie Coverdale. Her grandparents are Roger and Bonnie Coverdale of Holton and the late Don and Jane Powers of Great Bend. The future groom is the son of Sharon and Scott Bailey of Goff and Todd and Sandy Shumaker of Netawaka. His grandparents are Jean Rutz of Holton and Marilyn and the late Martin Shumaker of Netawaka. The couple will wed on Feb. 14, 2019.